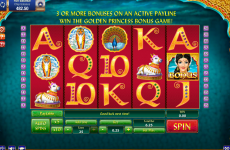 Endorphina casino software present new online slots, some of which have historical background. 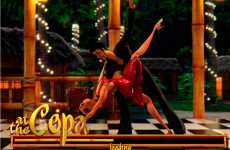 Endorphina free slots are also famous for their magnificent animation technologies. 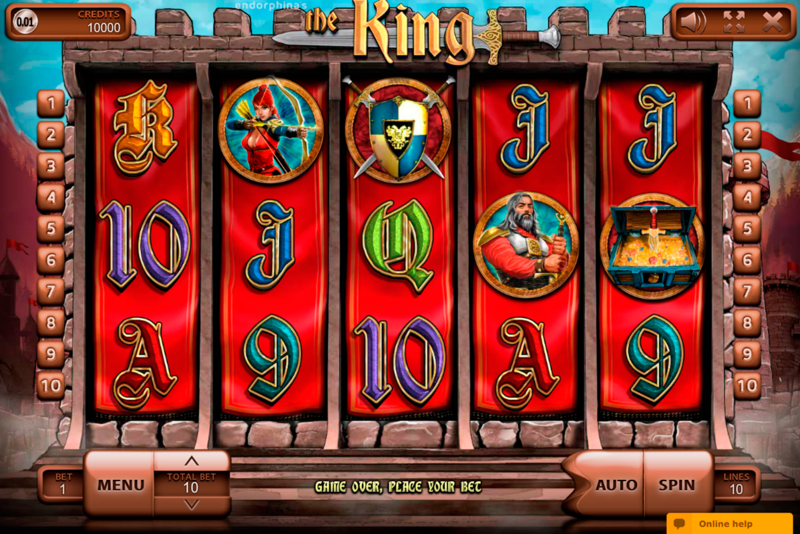 The King is among new online slots by Endorphina. 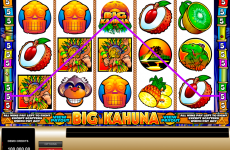 The King online slot is a video slot which has 5 reels, 3 rows, 10 paylines, the Gamble (the Risk Game), Wild and Scatter symbols. The theme of the game is about a medieval kingdom which will be interesting for those who are keen on history. 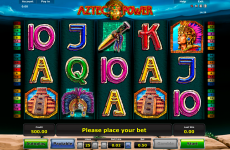 The Gamble gives you an opportunity to increase your earnings x10 maximally in case you overcome the dealer. It will happen if your card, chosen from four hidden cards, will have more value than his. If you don’t succeed, you’ll lose everything. If it is a draw, the Gamble will be replayed. You can easily take your win if you want to avoid the Gamble. The Wild symbol serves as a replacement for all symbols. However, it can’t replace the Scatter symbol. If there are 3 or more Scatter symbols on the screen, they start 15 free games when your awards are increased by x3. Moreover, you can win free games again during the Scatter symbol (they are played at retrigger settings). 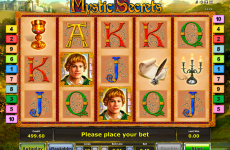 The plot of this online casino slot is quite impressive because it tells us about Medieval Ages. The main hero is the king who has to protect his country from enemies. He is a politician and a warrior simultaneously. The main significance for the king has his fortress, where most of his warriors are situated and where he can protect his fellow citizens. His warriors have helmets, shields and swords that help them to defend and attack. The king also has his special unit – archeresses who shoot as well as men. The king has the incredible power of will that enables him to protect his country and expand its territory. 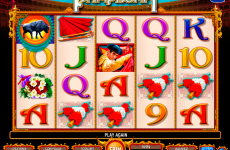 The King and other free slots have no constraints to play. 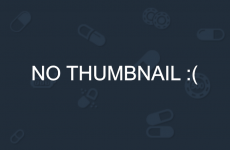 In fact, no download needed, too. 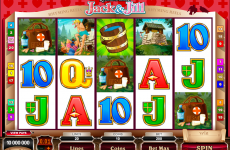 Don’t forget to play for fun at Slots Pill.